This top is so pretty! 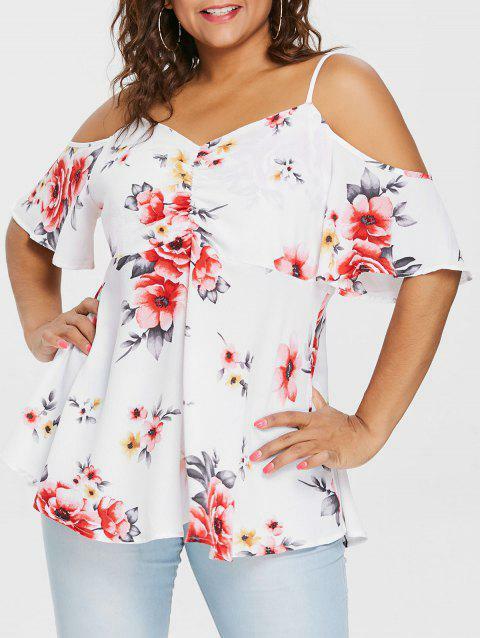 It has a great floral print that is perfect for Spring/Summer! The material is great quality and it's so flowy and fun. I ordered a 2X and I wear a sz 16 US, I definitely would've been fine in a size smaller.